The Indigenous People of Biafra, IPOB, has declared that its leader, Nnamdi Kanu, was determined to expose President Muhammadu Buhari through Radio Biafra, soon. 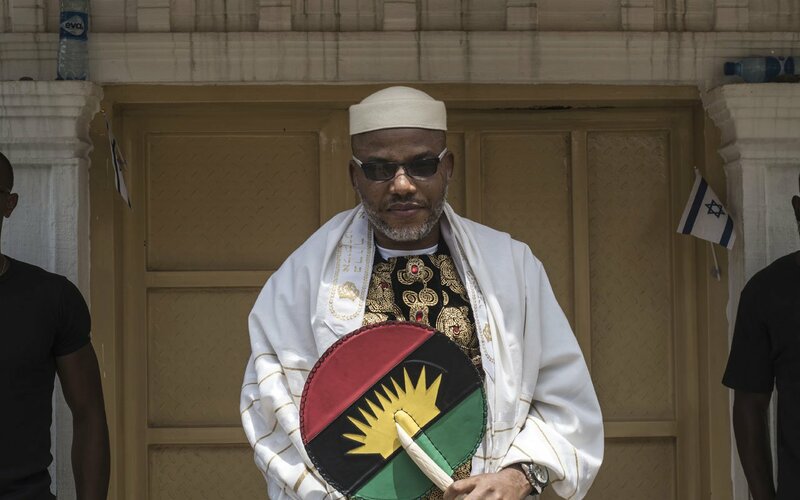 IPOB issued the threat while stating that Federal Government’s alleged move to shutdown Radio Biafra won’t stop Kanu from its revelation against Buhari. In a statement by its spokesperson, Emma Powerful, the secessionist group warned that no amount of force and intimidation would stop it from exposing Buhari.